Massimo Dutti Lebanon, last updated on 20 May 2017 , is listed under Apparel & Clothing category. 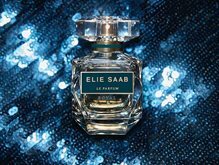 It was added to Lebanon Directory Rinnoo.net on 6 March 2017 . Pages of Massimo Dutti Lebanon on Rinnoo.net have achieved 27,076 views till now. 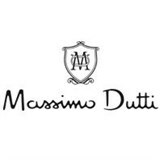 Massimo Dutti was founded in 1985 and was acquired by Inditex in 1991. It now has over 734 stores in more than 71 countries.